Home › Podcast › MMS045: Will Cutting Coffee Make You a Millionaire? 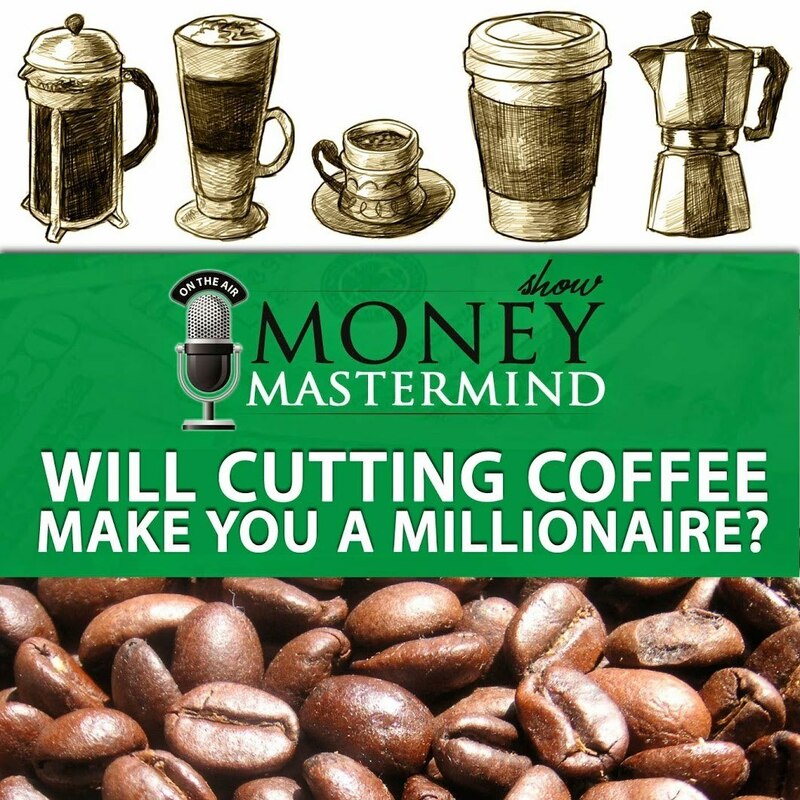 MMS045: Will Cutting Coffee Make You a Millionaire? Most of us have heard of the “Latte Factor,” a term introduced in David Bach’s book The Automatic Millionaire. But will cutting coffee (and other little expenses) from your life really turn you into a millionaire? Matt Giovanisci from Roasty Coffee and Stephanie Halligan from You Deserve More join us to talk about the realities of penny pinching. Along the way, we learn about coffee made from the poop of a mountain cat and talk about someone’s Penthouse subscription. 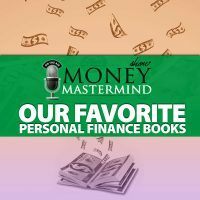 Oh, and we also include strategies that will help you reform your financial life and actually get on track to become a millionaire. 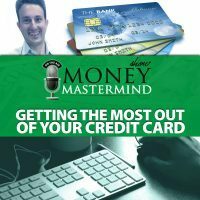 Some of the resources mentioned in this episode include Digit.co, Acorns, and Wise Banyan. What is the “Latte Factor,” and what does it really accomplish? Can small savings add up over time? 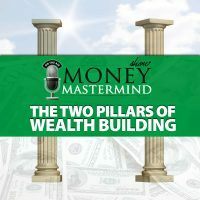 What are some better strategies for building wealth and becoming a millionaire? Should you spring for expensive coffee beans that have been through the digestive tract of a rare mountain cat? Does Peter have a subscription to Penthouse? ← MMS044: What Does It Take To Be An Entrepreneur? 2 Responses to MMS045: Will Cutting Coffee Make You a Millionaire? Just wanted to say really enjoyed the podcast, had me laughing a few times, thanks. Thanks! We try to have a good time, and Matt is one of our favorite guests.